1. I have three favorite flavours in the world - almond, coconut, and peppermint. 2. I have absolutely no normal sense of how food flavours should be combined. I've been known to have a fried egg, banana oatmeal, and pot stickers for dinner, and still believe wholeheartedly that this is a sensible meal. Keeping this in mind, it should not come as any surprise that this guest post began as a determined effort to create something that combines my favorite flavours and does not disgust the general public. 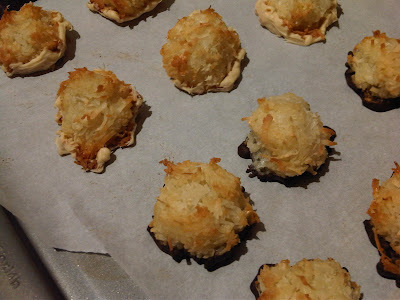 Enter peppermint macaroons. 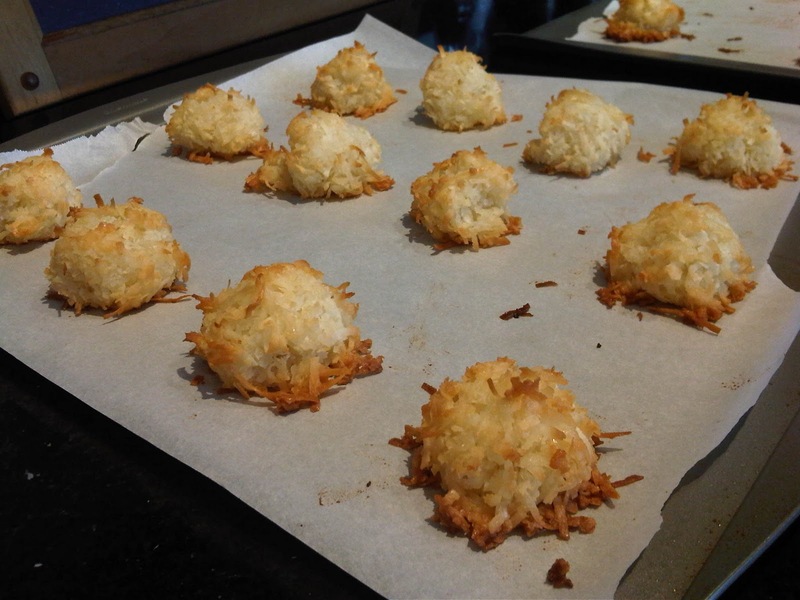 These are the coconut haystack-type macaroons, not those french macarons you have seen all over foodgawker recently. Those are macarons (missing an o), and not macaroons. Foodgawker posters, please take note - I'm tired of running into those french ball-busters when I want coconut-y goodness! 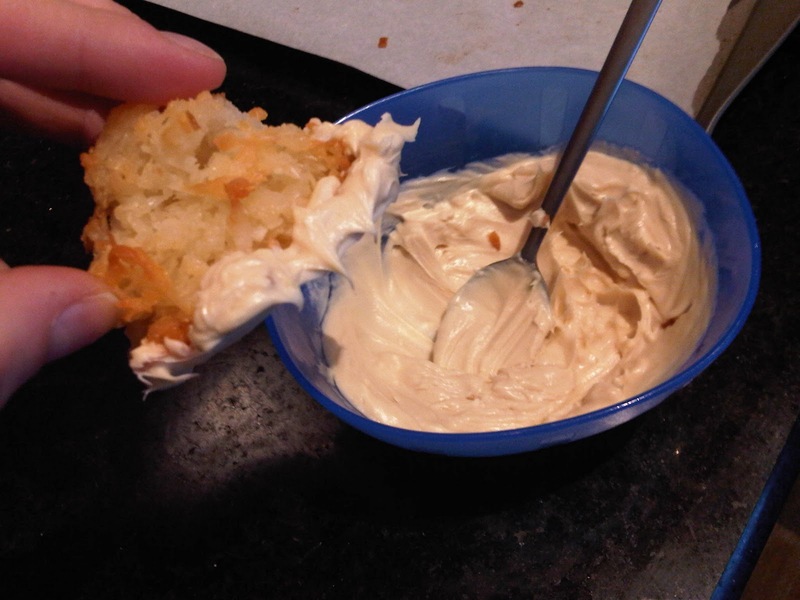 Moving on, I am pleased to say this particular combination of flavours came out perfectly. They're just peppermint-y enough that the coconut still shines, and just coconut-y enough to let the peppermint come through. (Add more peppermint extract if you want them to be SUPER peppermint-y!) It's a match made in, well, if not heaven, then at least in a weird recess of my mind. Though I'm sure they would have been lovely on their own, it seemed to me that something was missing. For that reason, these dudes have been dipped. I meant to dip them all in white chocolate, but I ran out half-way through, so the other half were done in dark chocolate. 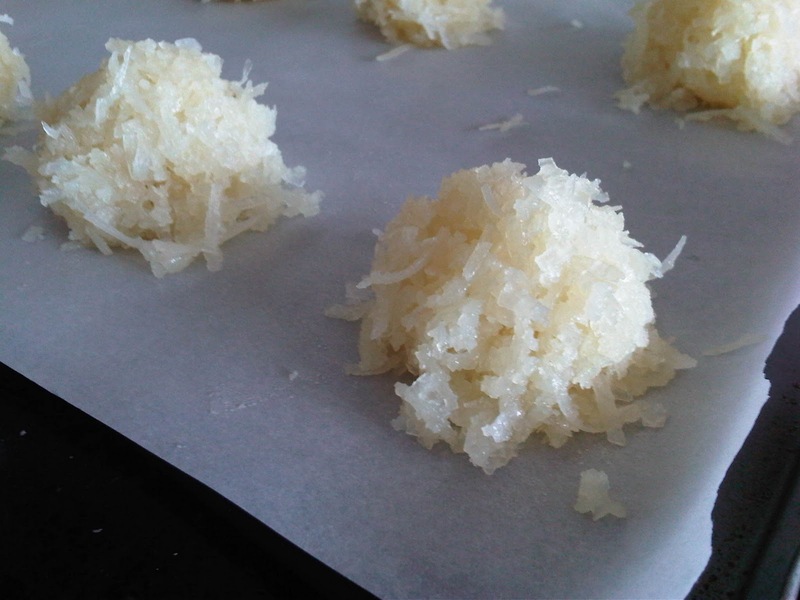 While I encourage experimentation, my initial instincts were right - the white chocolate version is definitely superior. 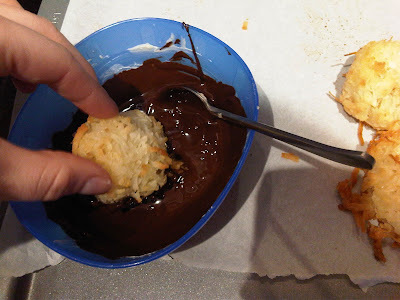 However, if you're not a big fan of white chocolate, go ahead and try the dark chocolate, though I'd suggest mixing dark and semi-sweet chocolate so as to avoid overwhelming the macaroon's taste. This recipe is made to be done in three steps, so don't expect macaroons in 30 minutes. The mixture needs to be properly cooled before baking, so while this isn't "active" baking time, it needs to be factored in to your planning. 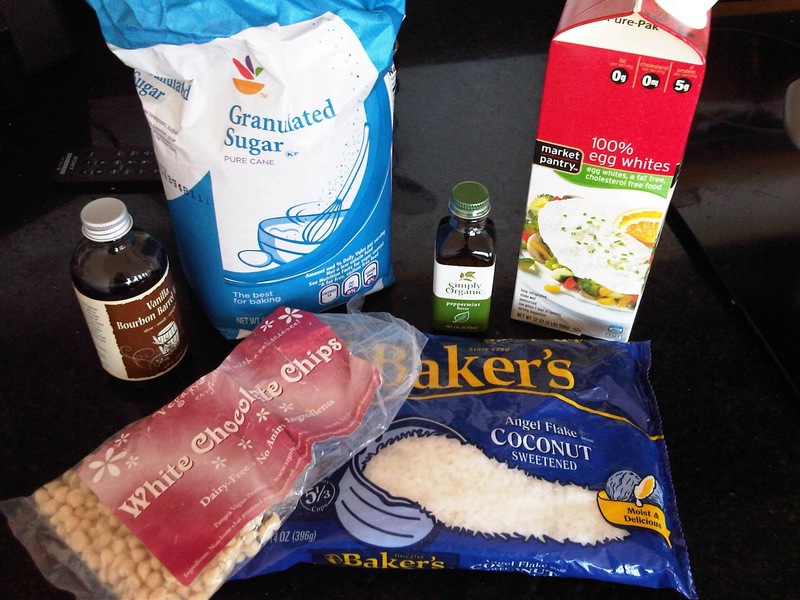 3/4 cup egg whites (whites from 4 large eggs)2/3 cup sugar1 tsp vanilla1 tsp peppermint1 1/2 cup white chocolate chips (if dipping all in white chocolate) OR1/2 - 3/4 cup white chocolate chips AND 1/2 - 3/4 cup dark and semi-sweet chocolate chips, mixed. 2. Remove the saucepan from the heat and stir in the vanilla and peppermint. 4. Preheat the oven to 300 degrees F. Line two baking sheets with parchment paper. 7. Let the cookies cool on the baking sheets (no need to transfer to wire cooling racks or anything, which is good, since I don't have any) until they're completely cool. 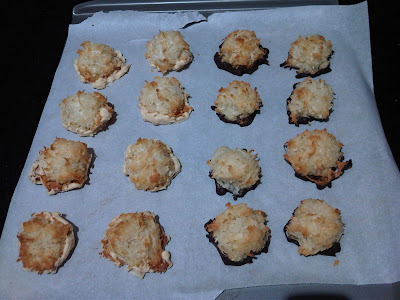 Once they're cool, transfer all the macaroons onto one baking sheet. Don't discard the used parchment paper! Enjoy! I ate both kinds at once so that I could compare - and I sincerely encourage you to do the same. Awesome first guest blogger!! What a way to kick off this adventure!